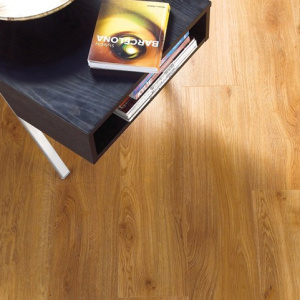 Step into Spring with great priced carpet and flooring from Vincent Flooring. 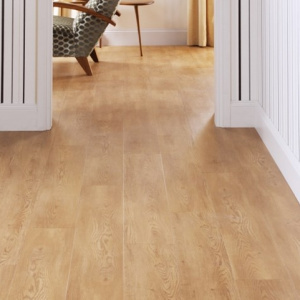 Discover big savings and get new floors for less. 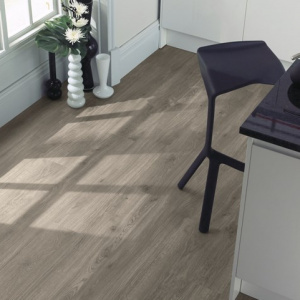 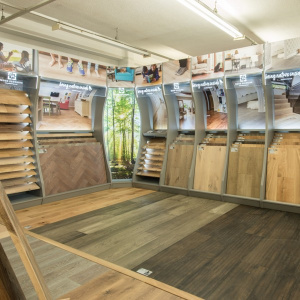 We have offers across our extensive range of flooring including carpets, rugs, wood floors, luxury vinyl and laminates – all available to view in our large Walton-on-Thames showroom. 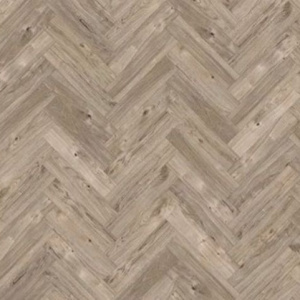 Follow the hot trend for herringbone. 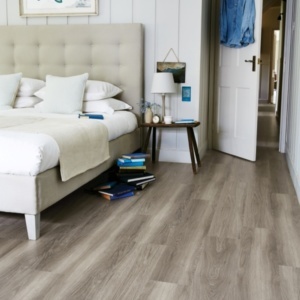 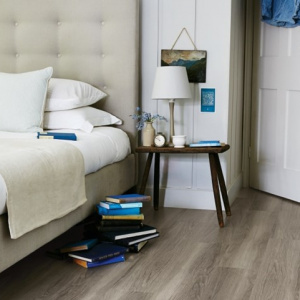 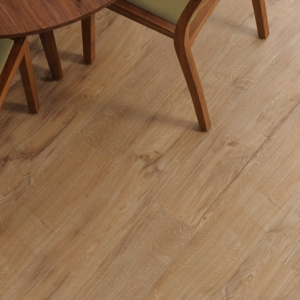 Choose from our stocked colours Sun Bleached Oak, Honey Oak and Traditional Oak and they are just £30.00m2. 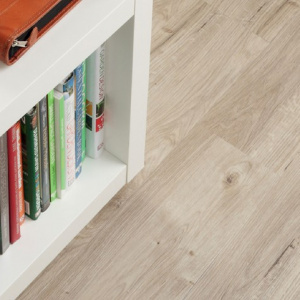 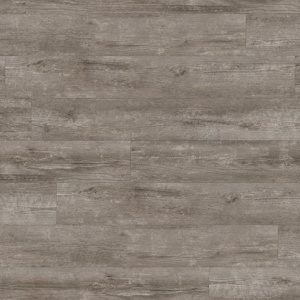 Find a luxury vinyl wood plank style you love. 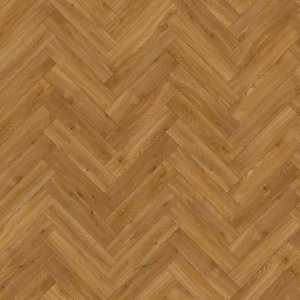 We’ve got a choice of ten stocked colours to choose from at £28.00m2. 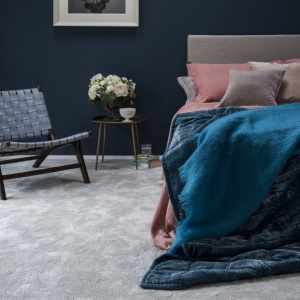 If you are looking for new carpets at incredible prices we have hundreds of remnant and end of roll carpets to view with an additional 50% off their original sale price. 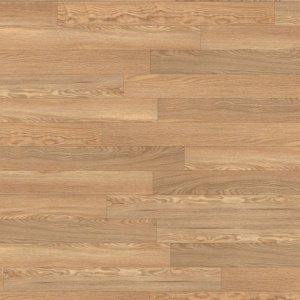 Choose from an array of colours, materials and sizes. 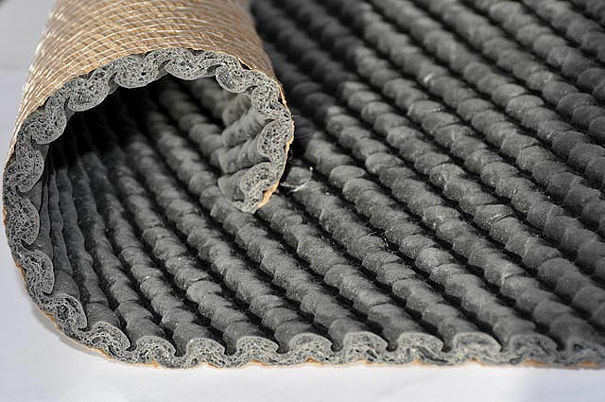 You’ll find some amazing deals and carpets ready for immediate installation. 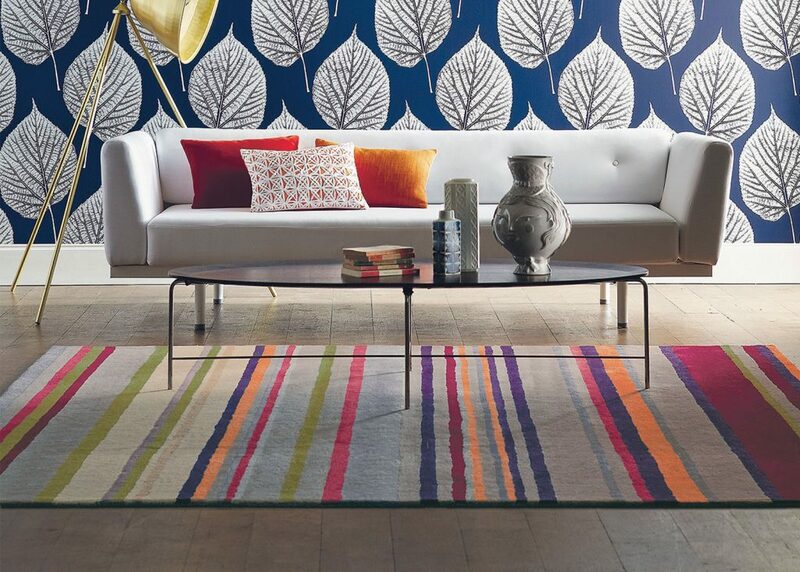 The perfect finishing touch for any floor is a stylish rug. 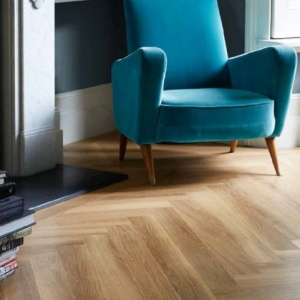 We have an array of styles and sizes in stock to choose from, and all with an additional 20% off in our winter sale. 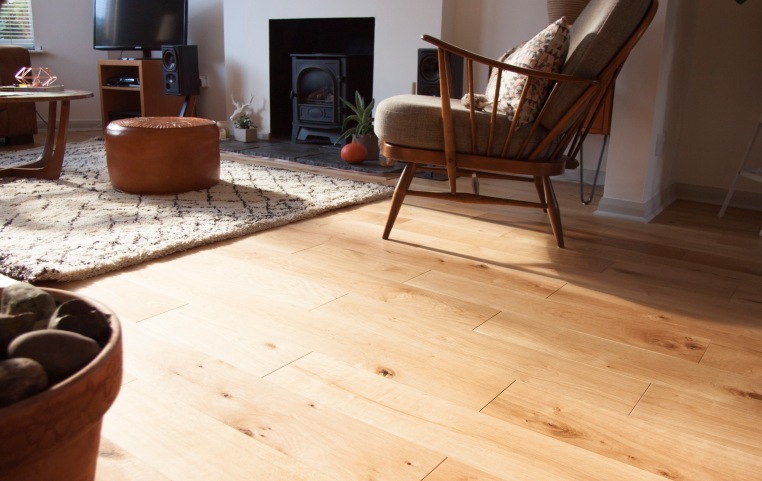 Beautiful real wood floors which offer modern oak tones combined with rustic charm, they will compliment any interior style and colour scheme. 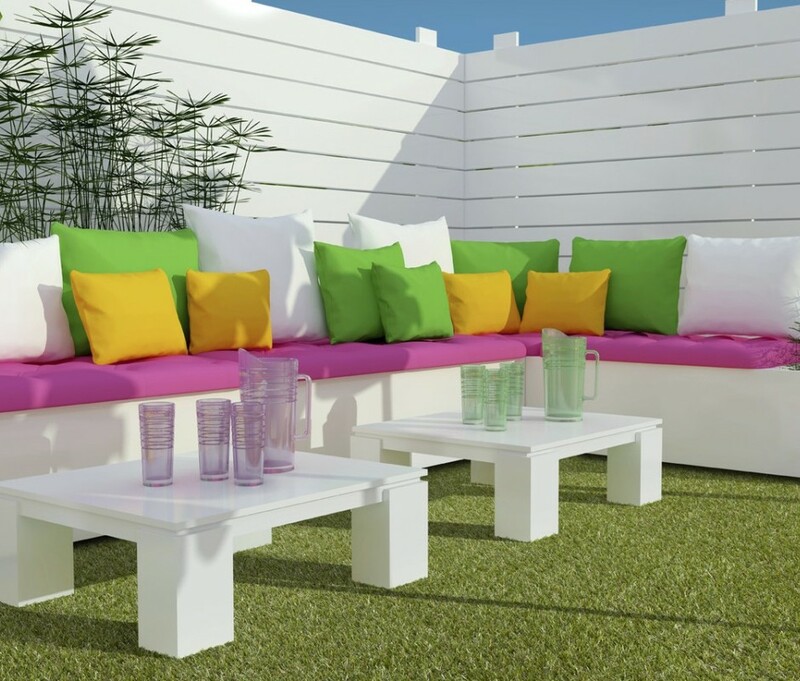 And if you are planning for the summer months find a fabulous range of artificial grass in stock and ready to roll. 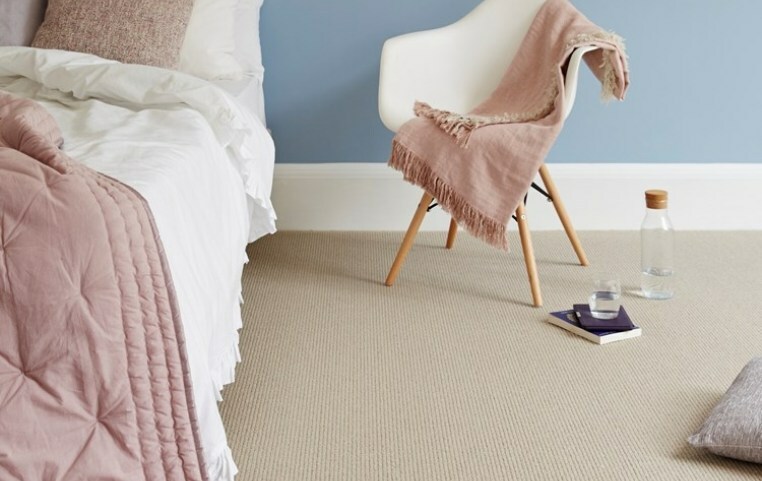 Give your garden an ultra low-maintenance upgrade this spring. 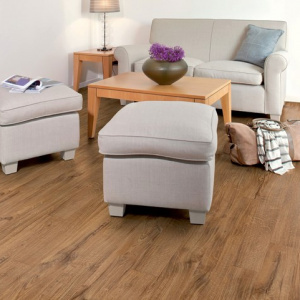 These are just some of the fantastic offers you will find in our Surrey showroom sale. 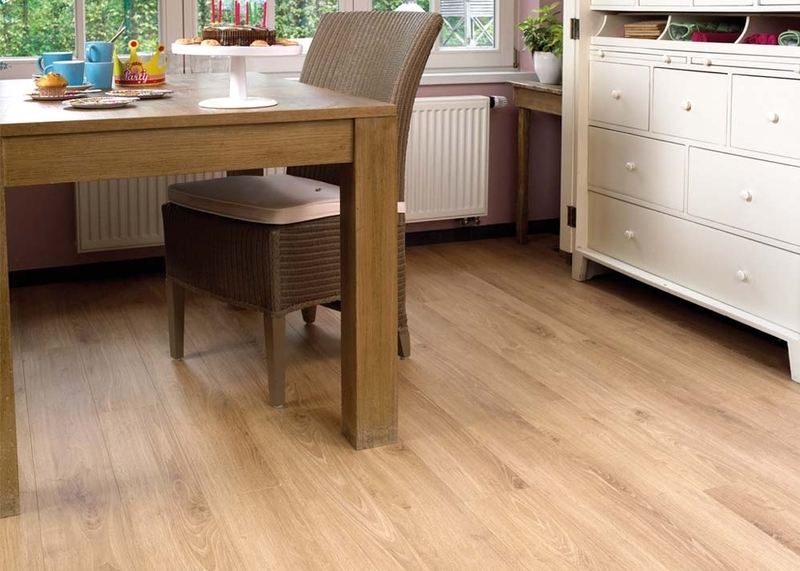 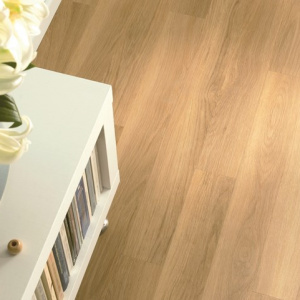 Pay us a visit to see more and start planning new floors at great prices.